Can you overdose on potassium if you eat too many bananas? This question was asked during a recent camping trip. It was more of an argument really, as a fellow camper was absolutely certain that one could, in fact, suffer from a potassium overdose if you eat several bananas in one sitting. We tried to convince him that you can’t overdose on bananas but he wasn’t having any of it. Now that I’ve officially done a bit of research, I can say with certainty that you can’t overdose on bananas, so keep eating them! For healthy people with normal kidney function, there is not any known risk of toxicity from excessive dietary potassium under any circumstance. People with conditions affecting fluid balance—including kidney disease, some hormonal conditions, and heart failure—should work with their doctor before deliberately trying to increase their dietary potassium. It’s also worth noting here that the National Academy of Sciences (NAS) has chosen not to set a Tolerable Upper Limit (UL) for potassium. And on the flip side, you also don’t need to worry about a potassium deficiency. As long as you eat a variety of plant-based foods, you’re fine! 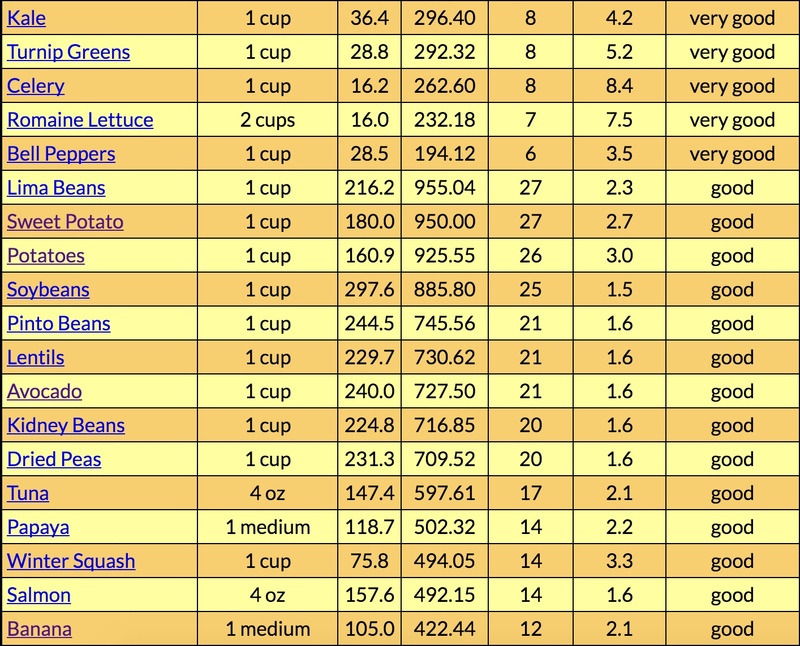 Did you know that bananas aren’t even that high in potassium? One banana contains around 12% of your daily recommended allowance for potassium, which is good, but lots of other fruits and veggies are much better sources. We’ve just been conditioned to believe bananas are the best source of potassium and that just isn’t true. We should eat bananas because they are nutritious, filling, and affordable. In the States, you can buy an entire case of bananas (40 pounds, around 120 bananas) for around $20.00. Here in Scotland, they are .68p per kilo in Tesco. If my calculations are correct, that’s slightly cheaper than U.S. prices. Not only do ripe bananas taste better because they are sweeter, the more water-soluble pectins found in the banana makes bananas easier to digest. Be patient and let them ripen, or store a few in a paper bag with an apple so they ripen quickly. Keep bananas out at room temperature until spotty and ripe. If you have too many ripe bananas at one time and can’t manage to eat them all, store some in the fridge. This will halt further ripening. The skin will turn dark, but the banana is perfectly ripe and delicious. Alternatively, you can freeze ripe bananas for use in smoothies or nice cream later. Use a double layer of ziplock bags to protect them from freezer burn. Nice cream is ‘ice cream’ made from frozen bananas. 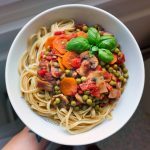 It’s super easy to make and delicious! 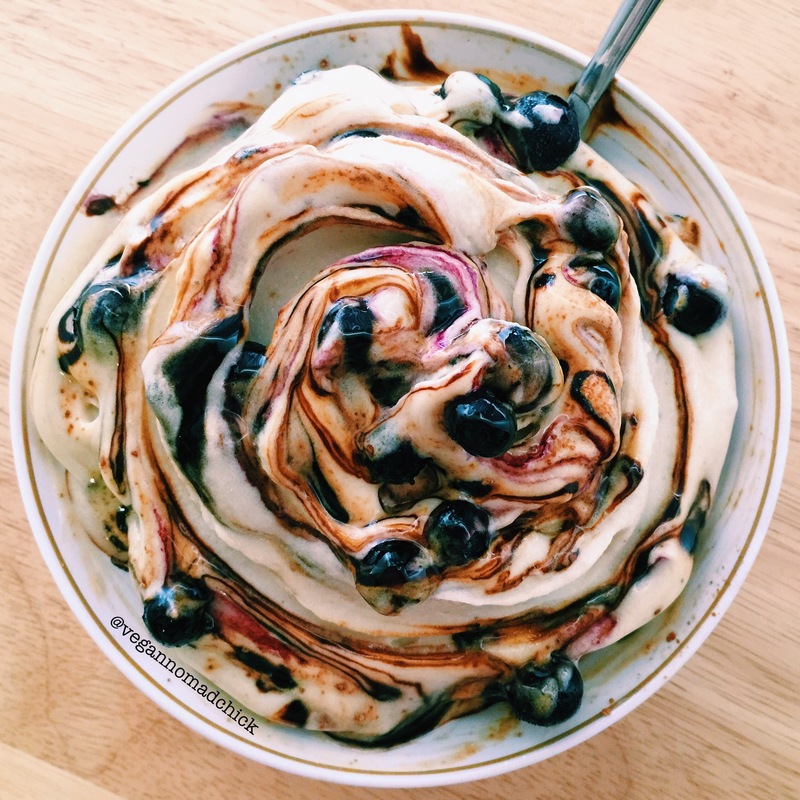 I have an entire chapter devoted to nice cream recipes in my e-book. Once your bananas are ripe, peel and freeze them whole on a plate overnight. When you are ready for nice cream the next day, take out a few and let them thaw for 10 minutes. Chop into smaller pieces and blend with other fruit. 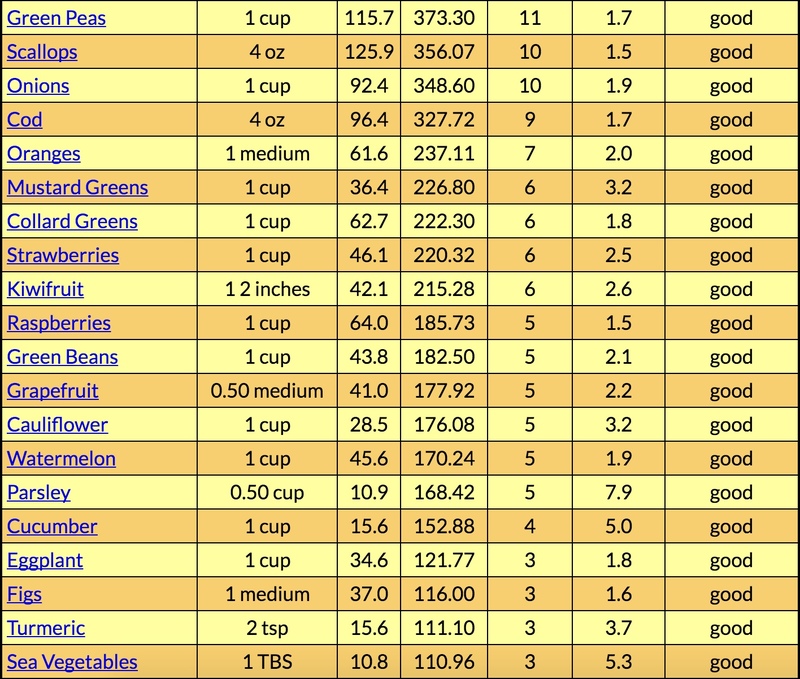 You won’t need additional sweeteners because ripe bananas are so sweet, but feel free to add a sweetener if you like. Eat bananas in abundance and as often as you like. 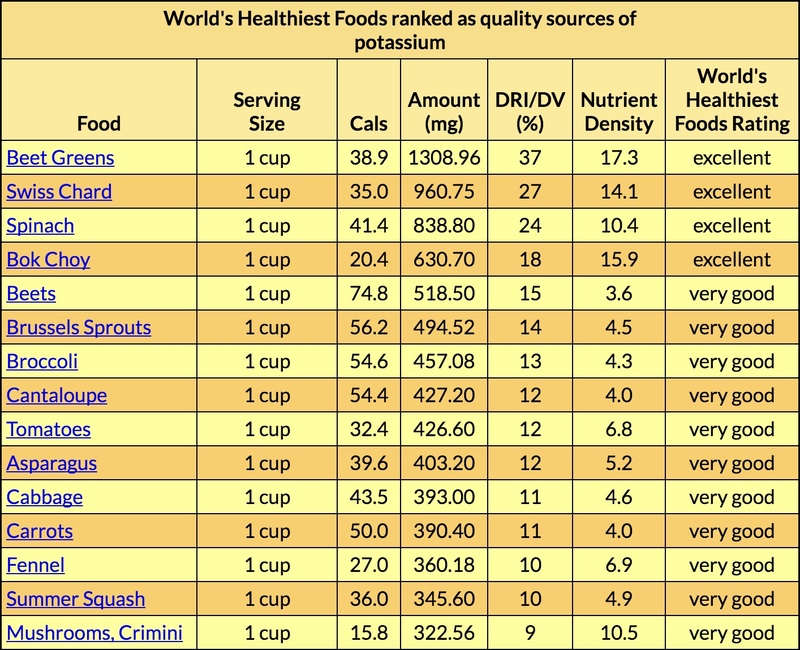 You do not need to worry about overdosing on potassium. If you do decide to buy bananas in bulk, be prepared for questions at the till! « Do vegans need to take supplements?